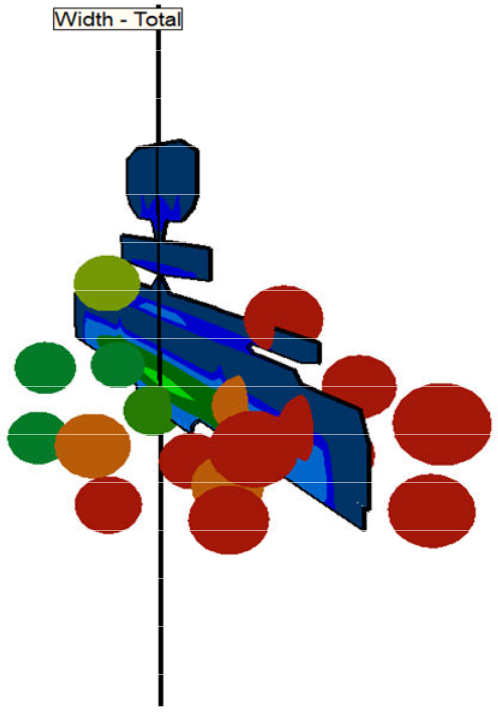 StimPlan is a complete software solution for hydraulic fracture design, analysis and optimization. With its ability to accurately model multi-stage hydraulic fractures in horizontal wells, incorporate the effects of natural fractures (DFN) and visualize microseismic events, StimPlan is the perfect choice for shale oil and gas hydraulic fracture optimization. Shale gas reservoirs have proven to be uniquely challenging, requiring the application of many new and innovative technologies. In particular, the use of optimized horizontal well designs and hydraulic fracture stimulation have proven to most effective in their economic development. 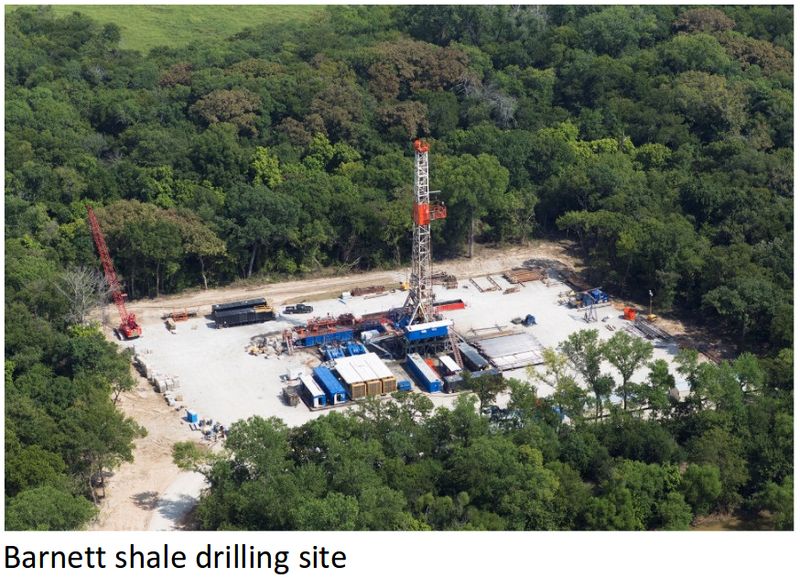 Natural fractures are critical in many shale gas resources. StimPlan includes a discrete fracture network (DFN) modeling capability which allows for the impact of fluid leak-off into and sub-sequent production from the natural fracture network to be assessed. The strike and dip of the natural fracture sets, as well as their density and spacing, are specified based on the available well and geological information. These can be varied orthogonally and parallel to the hydraulic fracture to describe more complex fracture networks. The simulation of hydraulic and natural fractures is fully coupled. The reduction in critical stress, the impact of exceeding critical stress, and the dilation of natural fractures at higher pressures in the natural fractures are all considered when calculating the impact on production of the stimulated fracture network. Modeling of single or multiple, transverse or longitudinal hydraulic fractures along horizontal wells is fully supported , including calculations for the effects of fractures joining or interfering. 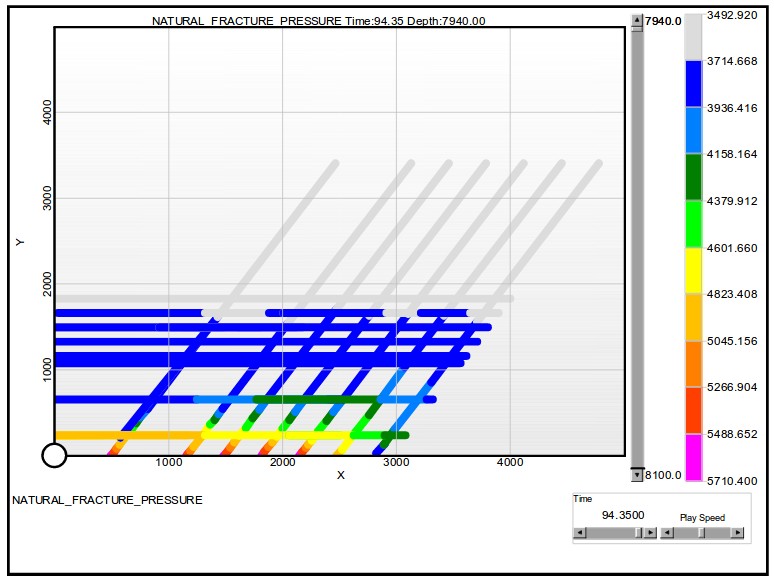 Stimplan incorporates easy tools for importing, manipulation and analysis of all the log, pressure and rate data required for fracture design. Pre and post frac analysis tools include well test analysis, minifrac analysis, step down test analysis and production decline analysis. The advanced fully 3D simulation, with a finite element solution for formation response, ensures that fracture geometry is rigorously modeled. This gives more accurate geometry estimates, particularly in complex multi layered formations. 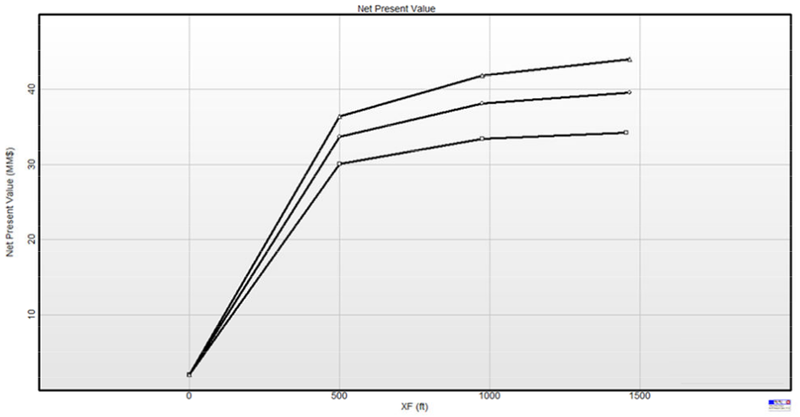 Pre and post frac production can be modeled and history matched using StimPlan’s integrated single phase, 3D numerical reservoir simulator to get a more accurate prediction of well performance gains. Analytical type curve and Folds of Increase (FOI) production models are also available for post frac production analysis and history matching. StimPlan’s fracture optimization module integrates fracture geometry modeling , reservoir simulation and economics to provide detailed production and economic evaluation. This helps maximize well performance and profitability from a planned treatment. One challenge associated with horizontal wells is that the downhole pressure response can be masked by poor wellbore to fracture communication. This results in increased uncertainty regarding the geometry of the hydraulic fracture, including the fracture half length. Microseismic monitoring can be applied not only to reduce this uncertainty, and calibrate the hydraulic fracture geometry, but it can also show the extent of any stimulated natural fracture volume.